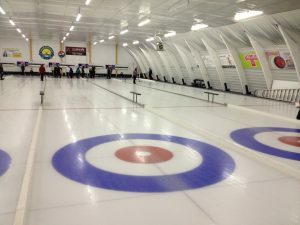 Charleswood Curling Club has leagues for all ages. Whether it is Men’s, Ladies, Mixed, Juniors, Seniors and Masters, there is a league opening available for all skill levels. 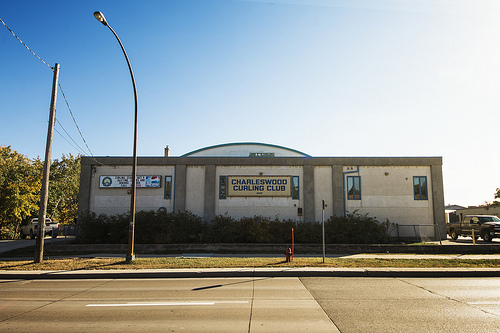 The success of the Charleswood Curling Club from its humble beginning was mainly due to the abiding faith of its members in the sport of curling and its place in the life on the community.